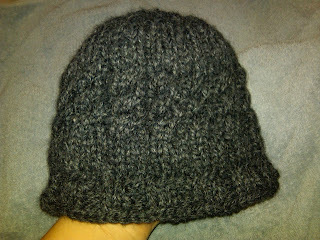 I Should Be In The Kitchen: Finished kids hat! "Too Young" to knit? NEVER!